Elation Gobo Image Projector DJParts - All Variety of Parts that DJ Needs. 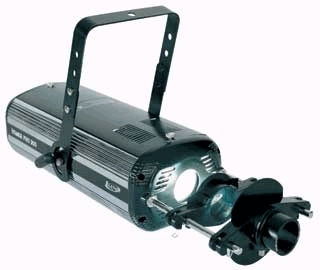 Dimensions: • 120V version 24" x 6.5" x 5"
• 220V version 19.5" x 6.5" x 5"
• Image-IP1: Static Gobo Holder + 6 Gobos. • Image-IP2 - 24v Rotating gobo holder for Metal & Glass Gobos. Holds 3 gobo sizes!